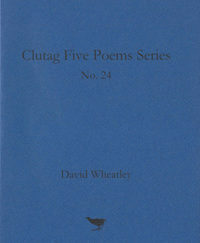 This is the forty-two stanza title poem to the original Clutag Press ‘booklet’ as Hill referred to it. It was not included in the book of the same name, except through a few dispersed fragments. Nor was it included in the collected poems. 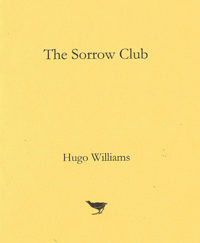 The original pamphlet is out of print and because of copyright complications not reprintable. 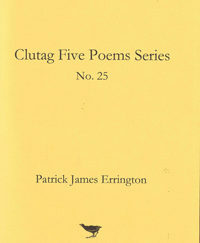 But here for readers who do not have the ‘booklet’ is the whole poem uniquely available in new hand-sewn 20pp pamphlet. A vital addition to your library issued with the full support of The Estate of Geoffrey Hill. 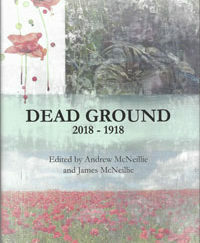 Copies are made in response to orders. So please expect some delay when ordering. We’ll do our best to get it to you promptly.